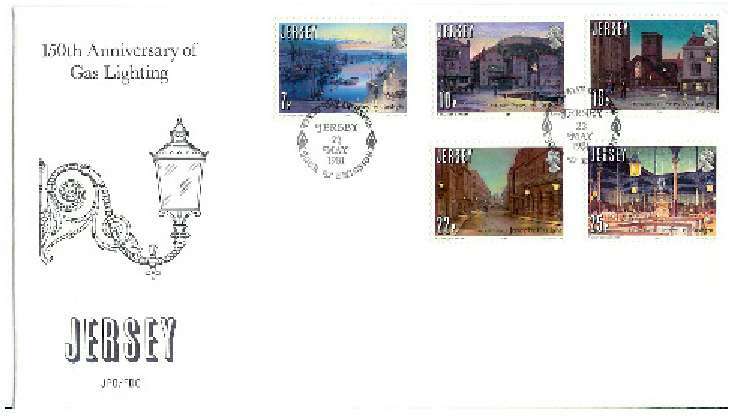 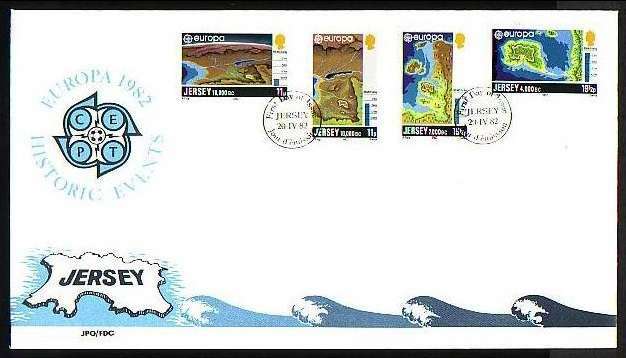 SG49a, 50a and 52a USED on nice clean Unaddressed FDC. 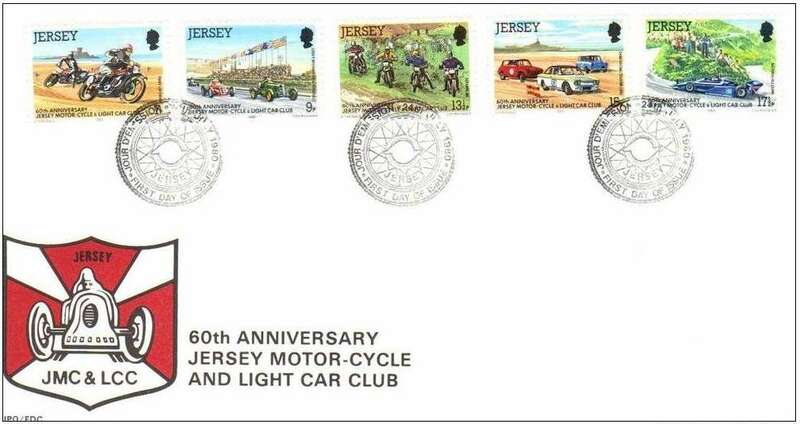 Issued: 31.10.1974. 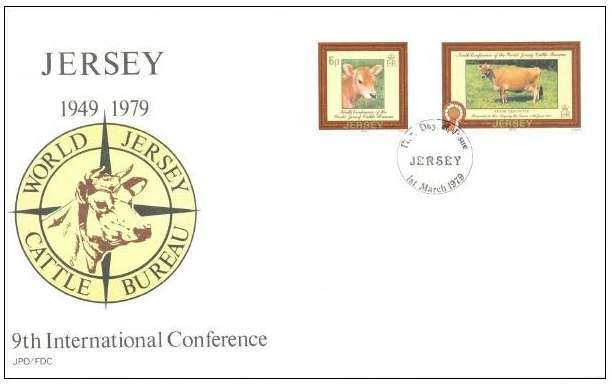 SG202-203 Unaddressed FDC of 9th World Jersey Cattle Bureau Conference. 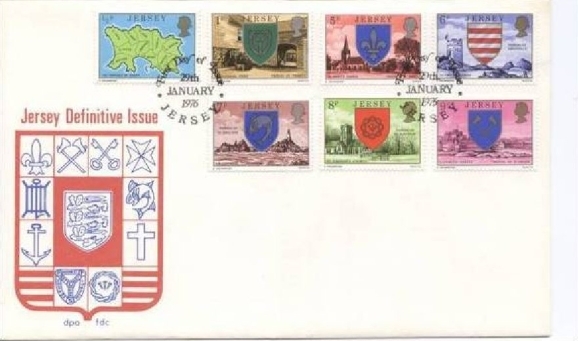 Issued: 1st March 1979 Perforations 13½. 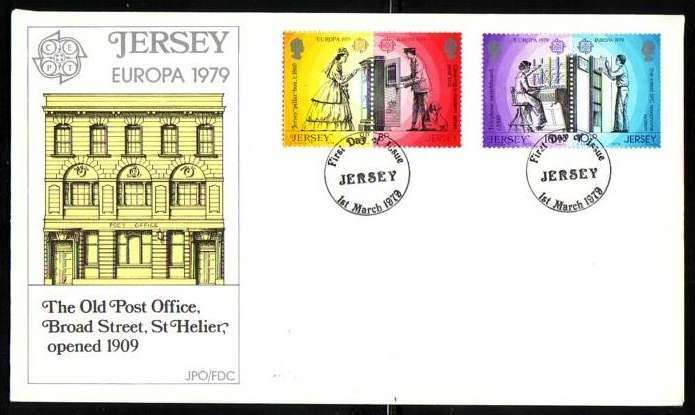 SG204-207 Unaddressed FDC of Europa - Communications. 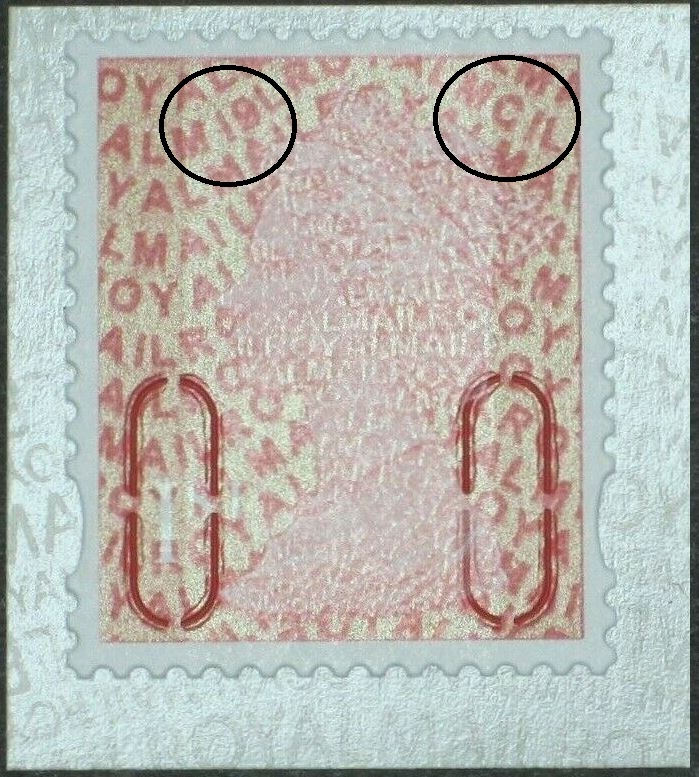 (Two Se-Tenant Pairs). 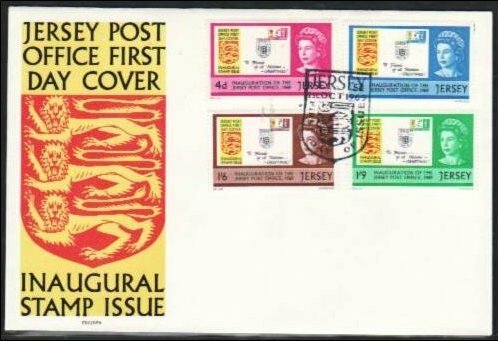 Issued: 1st March 1979 Perforations 14 or 14½. 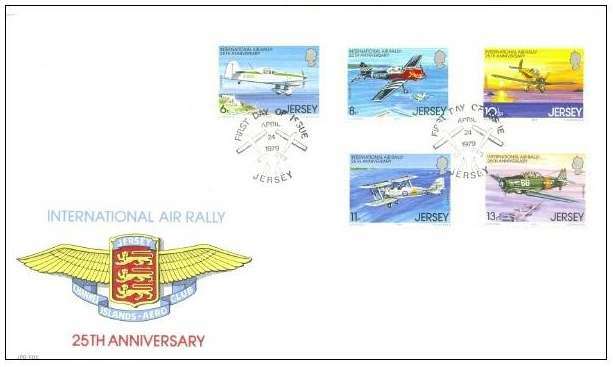 SG209-212 Unaddressed FDC of 25th Anniversary of the International Air Rally. 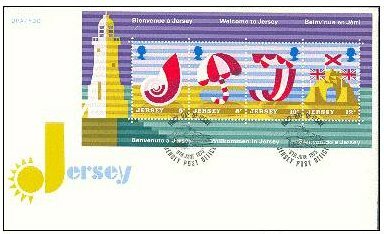 Issued: 24th April 1979 Perforations 11½. 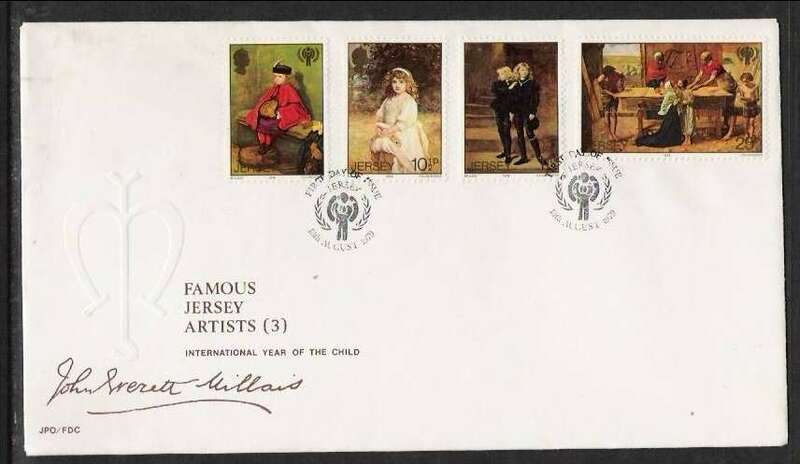 SG213-216 Unaddressed FDC of International Year of the Child & 150th Birth Anniversary of Millais. 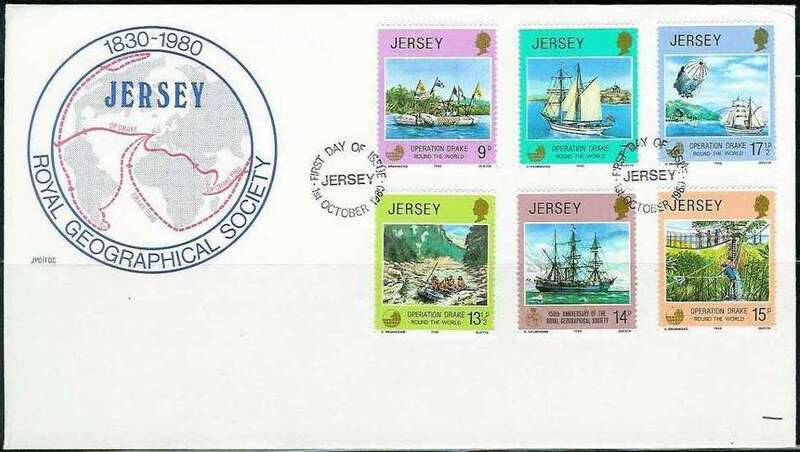 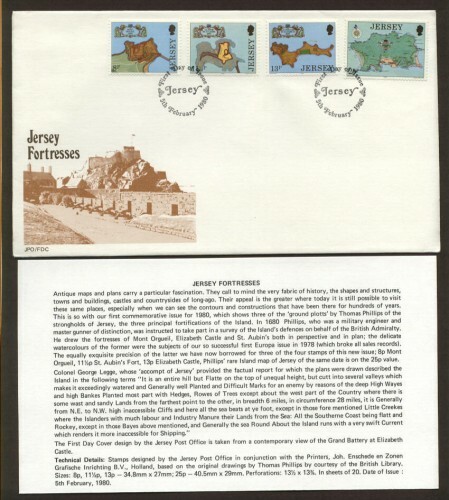 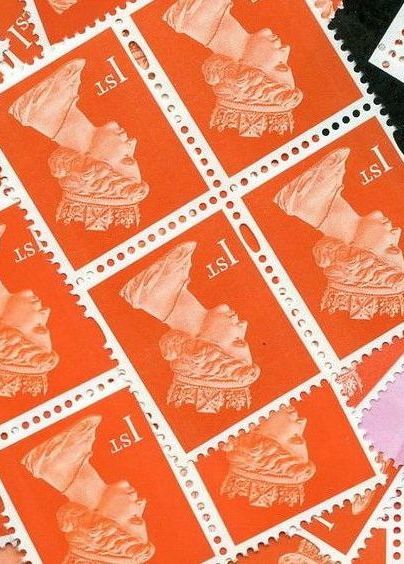 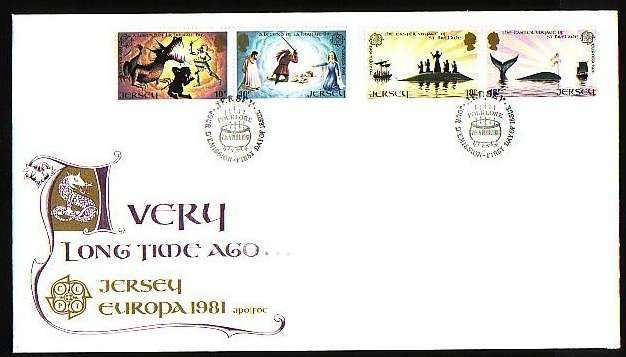 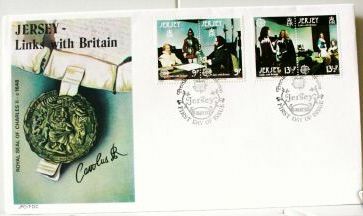 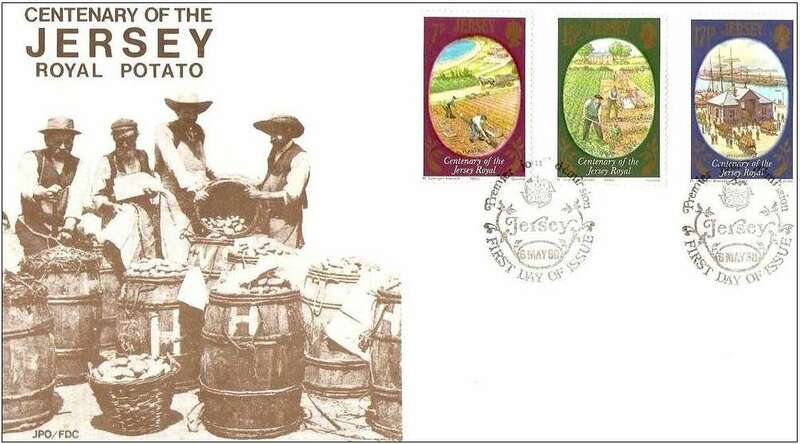 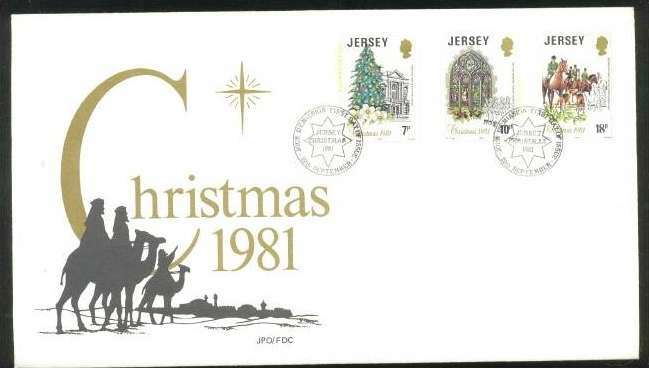 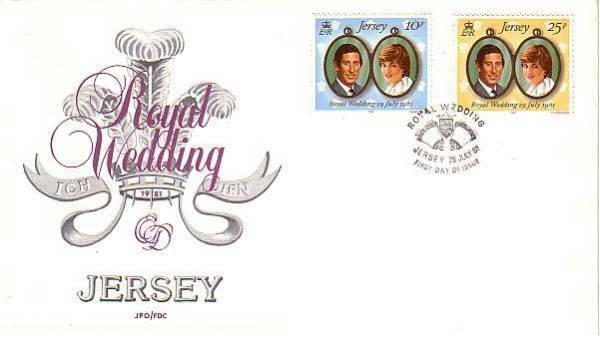 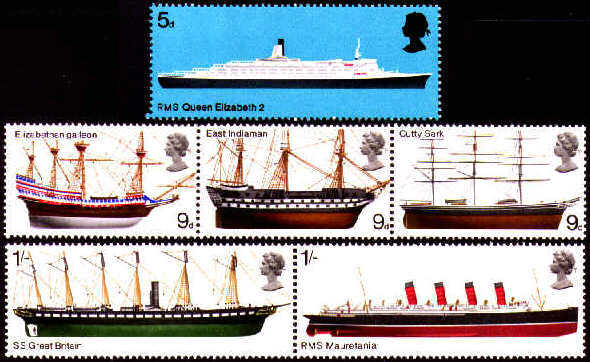 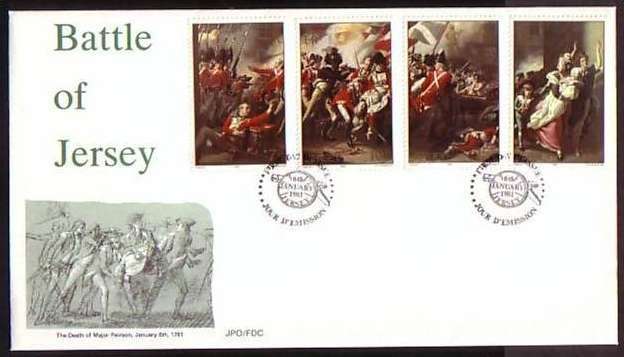 Issued: 13th August 1979 Perforations 12x12½ (25p) or 12x11½ (others). 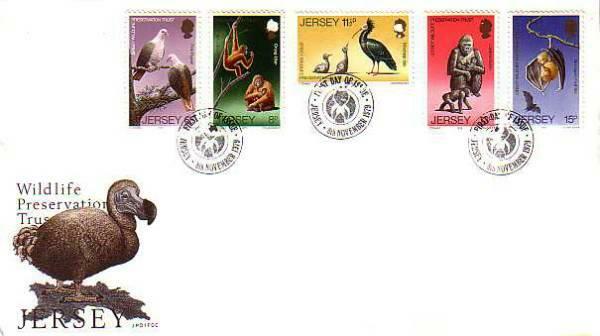 SG217-221 Unaddressed FDC of 25th Wildlife Preservation Trust (3rd series). 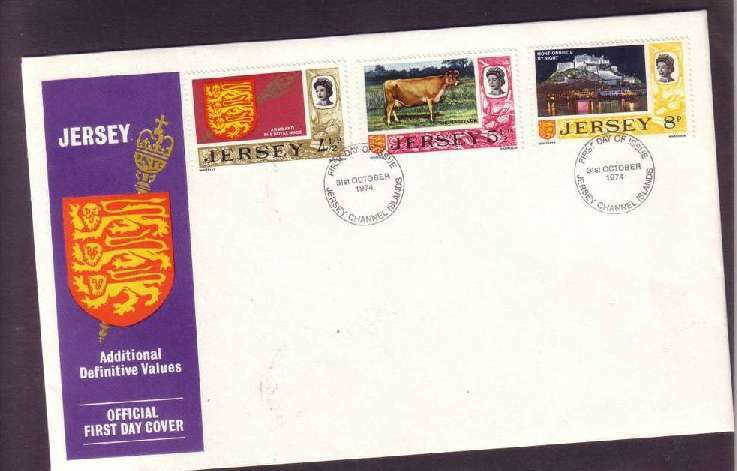 Issued: 24th April 1979 Perforations 11½.